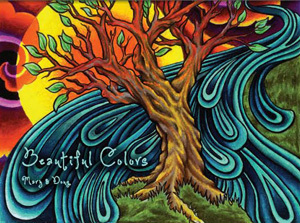 FEATURED ARTISTS - SHAZIZZ RADIO! SUBSCRIBE TO KARENS YOUTUBE CHANNEL ! 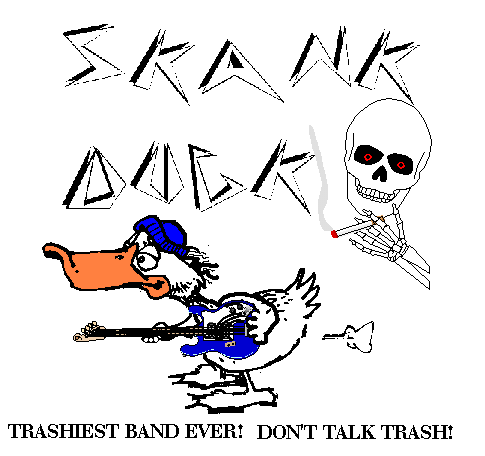 subscribe to skank duck on youtube ! HAVE A BAND? ARE YOU A SOLO ACT? 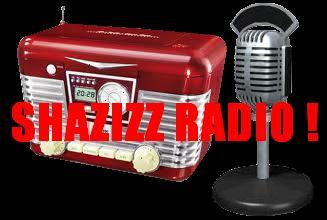 WANT TO BE FEATURED ON SHAZIZZ RADIO? 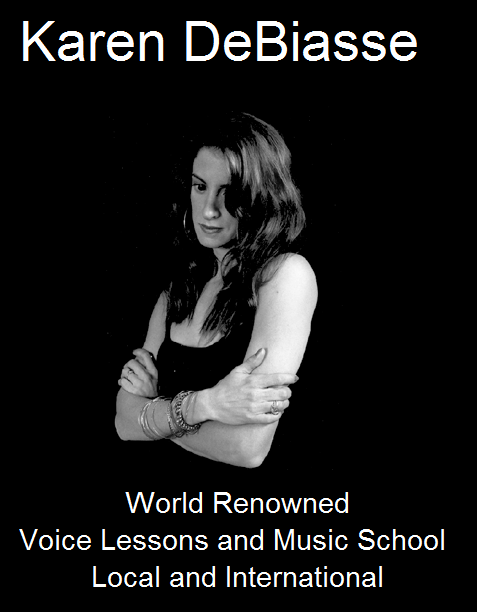 POETS AND SPEAKERS WELCOME AS WELL OR JUST SHARE YOUR STORY WITH THE WORLD !